Used primarily for weddings and very special occasions, this classy 1955 Bentley Silver Cloud will make your experience exquisite. Just wait until your friends see you ride away in this very stylish carriage! 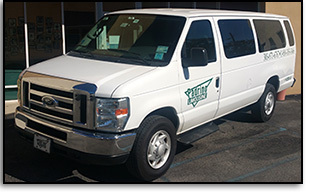 It is such a popular vehicle, that we have two of them. Make sure that you reserve yours early! The largest vintage vehicle that we offer, the Roll-Royce Phantom V will impress both you and your guests. 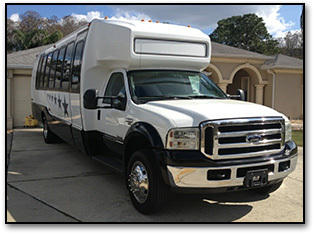 It includes two fold-down seats inside just in case you want additional passengers to travel with you. The leather-trimmed interior along with the hand-crafted wood trim present the most beautiful beginning to a wonderful marriage. The newest addition to our fleet, this 1962 Roll-Royce Phantom V will take your wedding or other special event to greater levels of luxury and class. 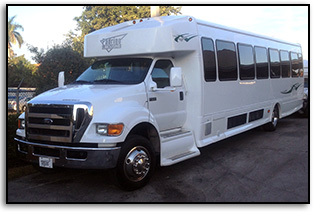 Completely rebuilt from the inside out, this is a vehicle that you must see to believe! The Lincoln Town Car for years has been at the pinnacle of luxury. 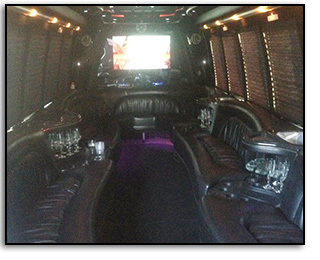 That is why Padrino Limousine chose this beautiful vehicle to satisfy our corporate clients' needs. We have very high standards at Padrino Limousine, and this beautiful Lincoln allows us to exceed our own expectations. For years Cadillac has been used in conjunction with the Lincoln Towncar for VIP transportation. That is why Padrino Limousine chose to add the beautiful XTS to our fleet. Since bringing them on our clients have given us excellent feedback on the styling, ride and comfort. 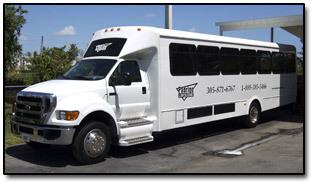 It’s spacious enough for 3-4 passengers and their luggage to ride in comfort to wherever they may need to be taken. The GMC Yukon is one of the many different vehicles that we have available for clients who need an SUV. It is solid, comfortable, and beautiful. Did we mention spacious? Five adults can travel very comfortably and have plenty of room left over for all baggage, or golf clubs, fishing gear, or just about anything that you need to carry with you.